Gas prices have been soaring nationwide for sometime now. As of March 2011, the national gas price average is $3.56 and rising. For many enthusiasts that may sound like the death knell for the cars they know and love. We can hear it now, “No more supercharged V8s, no more twin turbocharged V6s. Goodbye Mustangs, goodbye Corvettes.” It really sounds like a bleak outlook for enthusiasts who live, breathe, and eat these cars (not literally, of course). Luckily, that doesn’t have to be our future. 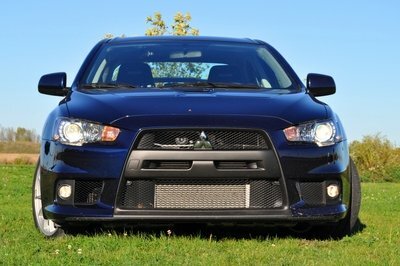 As many of you are already aware, many companies are making great strides to preserve performance cars for all of us. They’re using new technologies to not only make sports and super cars faster, but they’re using those same technologies to make them more fuel efficient, giving us hope that there will be no end to the fast cars that we love. That’s where we come in. 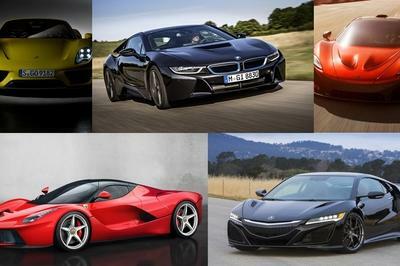 We have come up with our list of the Top 10 Hybrid Sports and Super Cars that all utilize new technologies to make them faster, more fun, and more fuel-efficient. All of these cars are either on sale now, will be in the future, or will have their technologies transferred into production cars within the next few years. 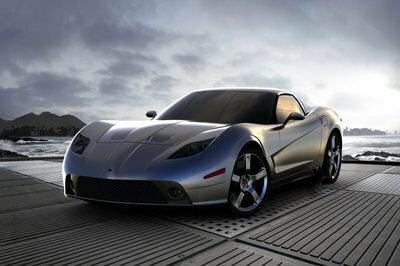 Hit the jump to check out are list of top ten hybrid sports and super cars. 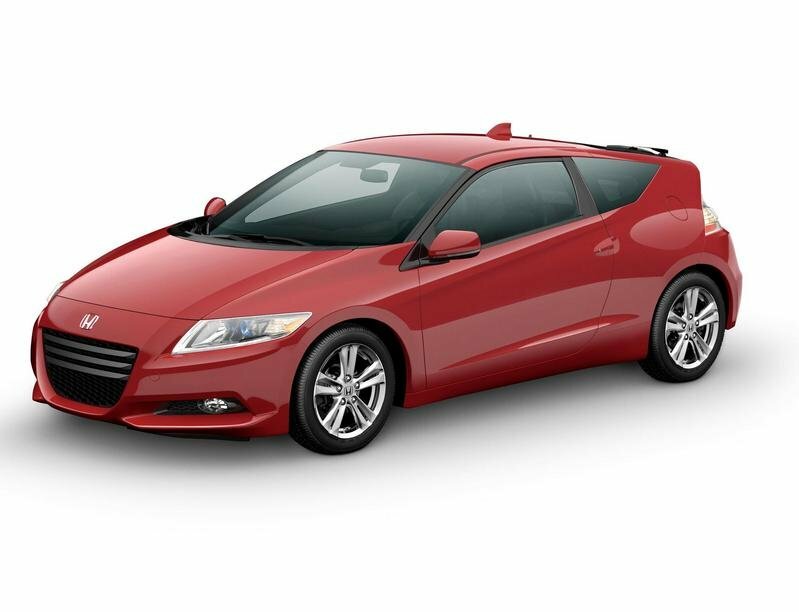 The Honda CR-Z is the spiritual successor to the legendary CRX. The CRX was small, nimble, and relatively quick, and because it weighed next to nil, it got great gas mileage. Honda sought to follow up that success with what they dub a “Sport Hybrid.” How does a car with only 122 HP and 128 lb/ft of torque get classified as a sport hybrid? Well, for starters the CR-Z is the first hybrid to come standard with a manual transmission– a six speed, no less. Also, the CR-Z’s battery pack is mounted near to the ground in the chassis, giving it a low center of gravity. So while the CR-Z might not be fast (0-60 in 9 seconds), it is nimble and fun to drive, while getting 31 MPG City and 37 MPG Highway. What can be said about the Porsche Panamera that hasn’t already been said? 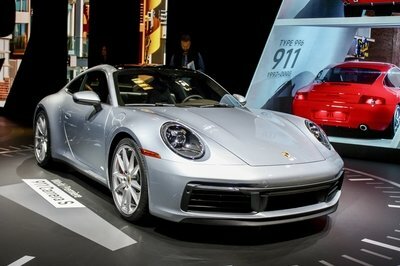 It’s a four door Porsche that sports somewhat polarizing looks and impressive performance numbers. 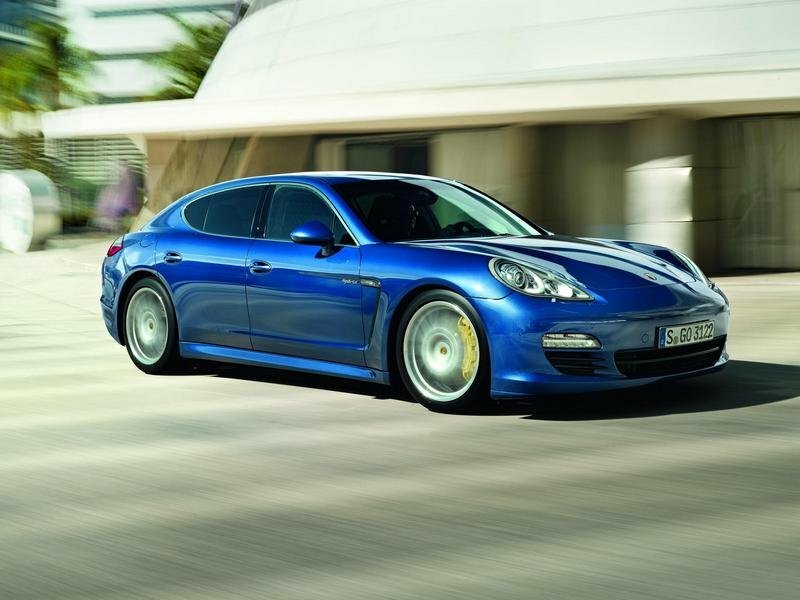 Since the Panamera was released in 2009, it had been known mostly as a performance car though, not the sort of car that was capable of being environmentally friendly. 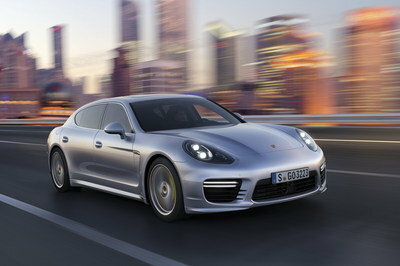 Well that all changed this year when Porsche released the Panamera S Hybrid. The Panamera S Hybrid is powered by a supercharged 3.0L V6 and an electric motor, producing a combined 380 HP and a hustle from 0-60 in 5.7 seconds with a top speed of 167 MPH. The Tesla Roadster was the first electric car that showed Americans that electricity really could be a viable fossil fuel alternative. Unlike the golf carts that cruised the streets of retirement villages in Florida, the Roadster could actually be operated on America’s vast interstate system. Also unlike the golf carts that preceded it, the Roadster was a red-blooded sports car. Since the Roadster made its debut in 2008 its been vastly improved. In Sport form and with 295 lb/ft of torque available instantly, the Roadster can whiz its way to 60 MPH in 3.7 seconds (the standard Roadster does it in 3.9). The 288 HP Lotus Elise-based Roadster can then keep going to an electronically limited top speed of 125 MPH. The Roadster can do all of this and still have a range of 245 miles on a full charge (unless you’re a notoriously lead-footed and loud-mouthed British journalist who only got 55 miles before his shut down). The Mercedes-Benz SLS AMG E-Cell first appeared at this year’s Detroit Auto Show in an electrifying shade of yellow. The SLS AMG E-Cell is Mercedes-Benz’s first foray into the world of performance battery electric vehicles. Heavily based on the 563 HP V8 SLS AMG, the E-Cell will put out 525 HP out of a high voltage lithium-ion battery. The instant torque afforded by the E-Cell’s electric motor should also allow the E-Cell to hit 60 MPG in just 4 seconds. While Mercedes-Benz hasn’t released the E-Cell’s range or top speed yet, they have announced that the SLS AMG E-Cell will be going into production in late 2012 as a 2013 model. 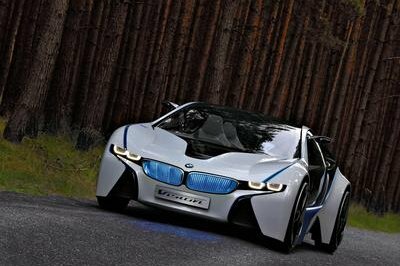 The BMW i8 is set to be the flagship of BMW’s “i” eco-sub brand when it’s finally released in 2013. Based on the Vision EfficientDynamics concept, the i8 will be an all wheel drive, plug-in hybrid powered by a 3-cylinder diesel that is expected to produce around 400 HP when combined with its two electric motors. 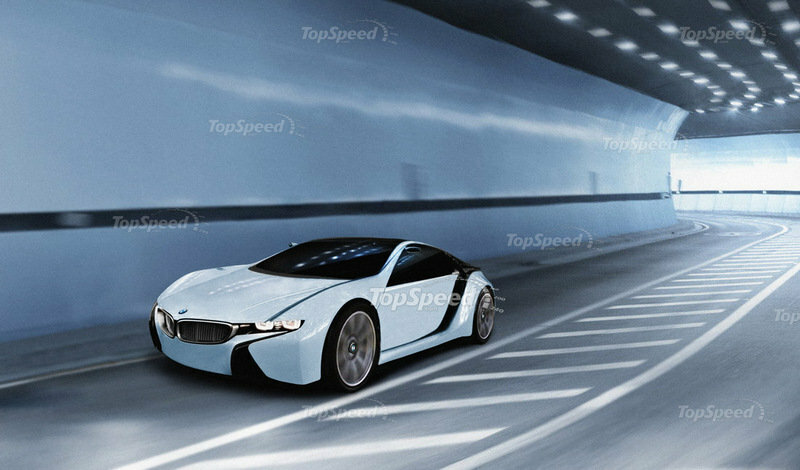 0-60 is supposed to happen within 4 seconds and top speed in the i8 is rumored to be limited to 155 MPH. As for fuel economy, the i8 is rumored to get a combined 58 MPG on the European cycle. Revealed at the 2010 Paris Auto Show, the Audi e-tron Spyder is Audi’s fourth e-tron concept and the first to be a plug-in hybrid. The e-tron Spyder is powered by a twin turbo 3-liter V6 diesel, as well as two electric motors putting out a total combined 388 HP. 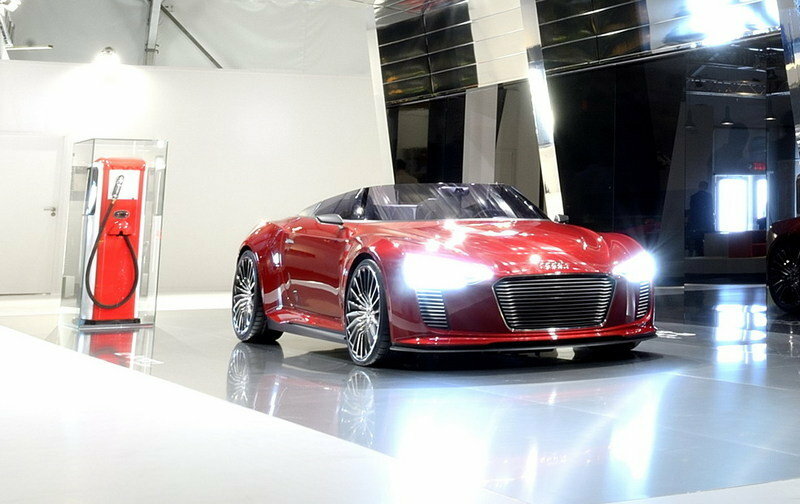 The e-tron Spyder can reportedly dash to 60 MPH in 4.4 seconds and hit an electronically limited top speed of 155 MPH. 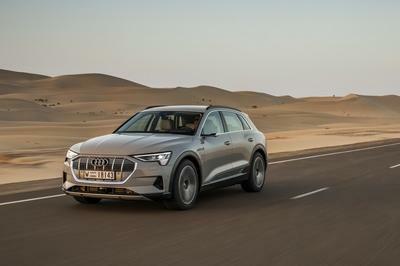 Audi also says that the e-tron Spyder has an electric only range of 31 miles and will get 106 MPG on the EPA’s test cycle– which if true, would be quite an impressive accomplishment. Coming in at number four on our list of the Top Ten Hybrid Sports and Super Cars, is a car that really is neither but still deserves its place on this list due to its accomplishments. 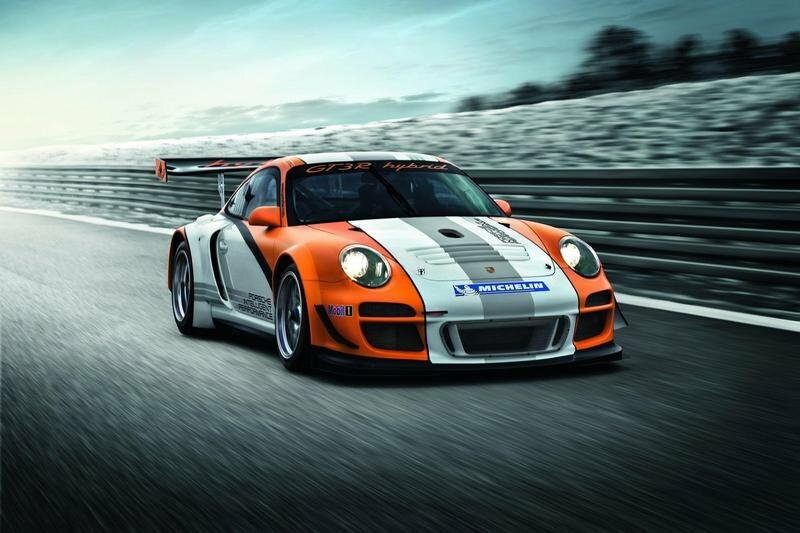 The Porsche 911 GT3 Hybrid is a Porsche 911 racecar that Porsche has been using to develop their hybrid technology under the pressures of a racing environment. In fact, the 911 GT3 R Hybrid has already seen its racing debut at the Nürburgring, no less. The 911 GT3 R Hybrid is powered by Porsche’s 480 HP Flat-6 which powers the rear wheels, and by two 80 HP electric motors that drive the front wheels, making the total output 640 HP. The thing that makes the 911 GT3 R Hybrid really special is that while it’s a hybrid, it has no batteries. Instead of batteries, the 911 GT3 R Hybrid uses a flywheel that stores built up kinetic energy so it can be called upon at will by the driver. 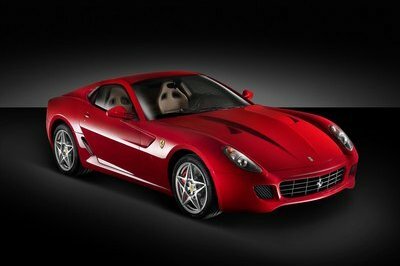 The Ferrari 599 Hy-Kers is a Ferrari concept that first made its debut at the Geneva Motor Show last year. It features lightweight batteries that are built flat into the 599’s floor and it also features an electric motor that’s developed by Ferrari’s F1 team. This flywheel adds 100 HP to the 599’s 611 horsepower V12. This new electric motor, according to Ferrari, will allow the 599 Hy-Kers to deliver better fuel economy in the city where most high performance cars suffer, while also boosting its performance while it’s on the track. 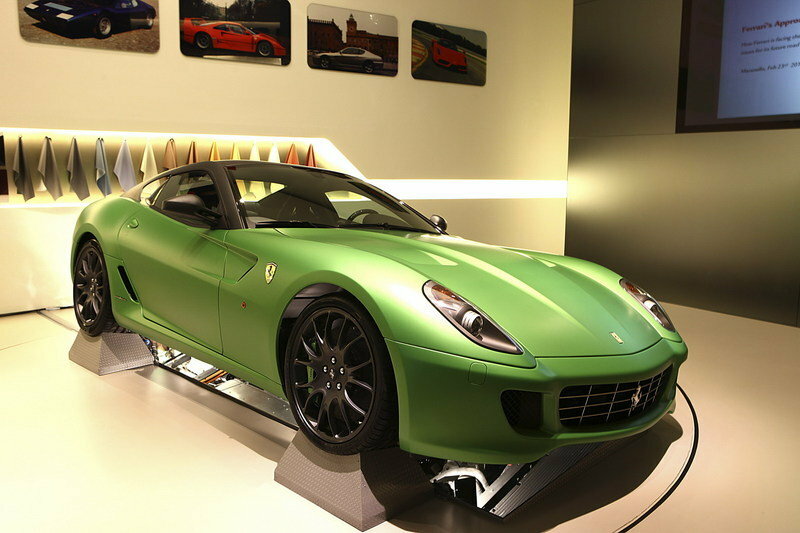 Ferrari says that technology from the 599 Hy-Kers could make it into its road cars as early as 2012. 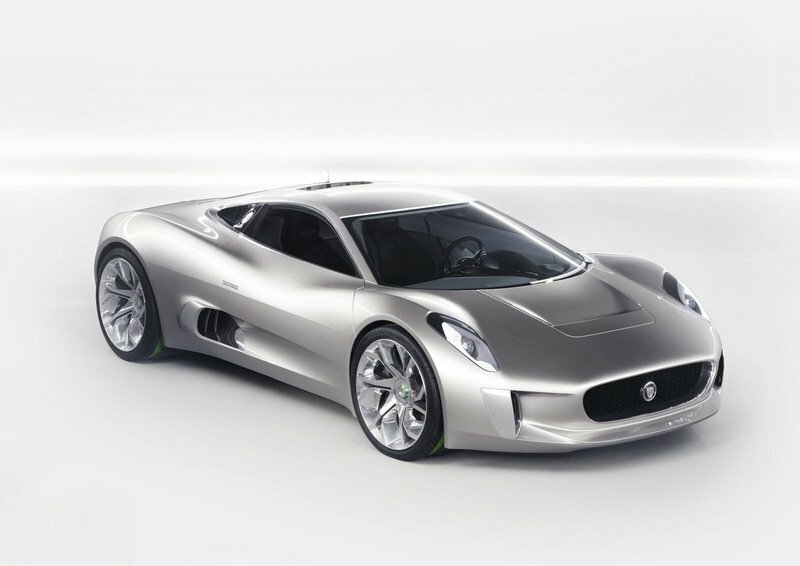 Coming in at number two on our list of the Top Ten Hybrid Sports and Super Cars is one cool cat, the Jaguar C-X75 Concept. While not slated for production, the C-X75 is simply revolutionary, and thus deserves the number two slot on our list. The C-X75 is a plug-in hybrid, powered by four electric motors, one at each wheel. The batteries for those electric motors are powered by two mini turbines that run on diesel, but are also designed to run on just about any combustible liquid– even alcohol. The combined six power plants of the C-X75 produce 780 HP and an astonishing 1,180 ft/lb of torque, pushing the C-X75 to 60 MPH in 3.3 seconds. 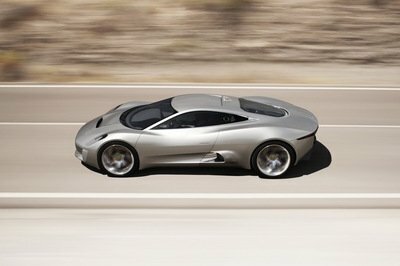 Jaguar also says that the C-X75 is capable of a 68 mile range on battery power alone, and a frankly impressive range of 559 miles after that. Alas, the moment you’ve all been waiting for. Number one on our list of Top Ten Sports and Super Cars is the $845,000 Porsche 918 Spyder. First unveiled at last year’s Geneva Auto Show, the 918 Spyder is set for limited production and will make its debut in 2013. The 918 Spyder uses a lot of the technology that Porsche previously developed in its 911 GT3 R Hybrid, like its flywheel that can store excess kinetic energy and than be used as a boost function. 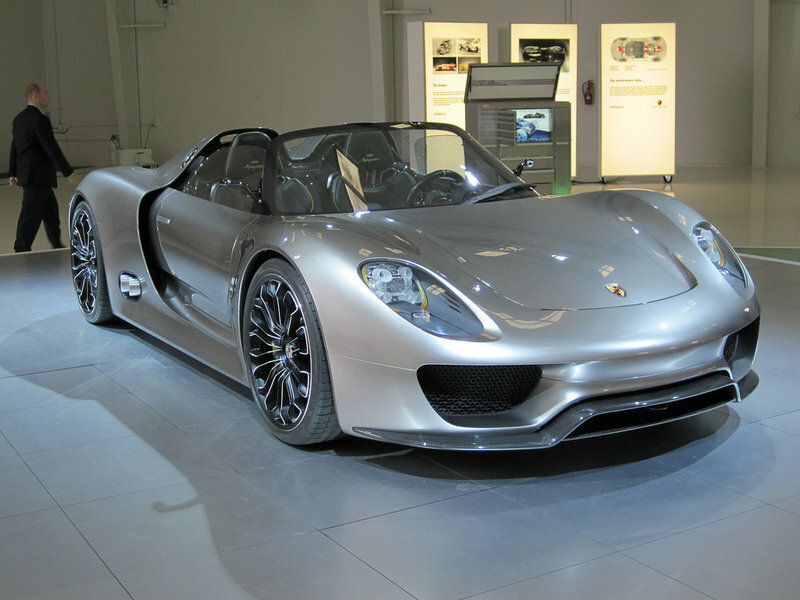 When the production version debuts in 2013, the 918 Spyder will be powered by a 500 HP V8 and two electric motors, one in the front and one in the rear. 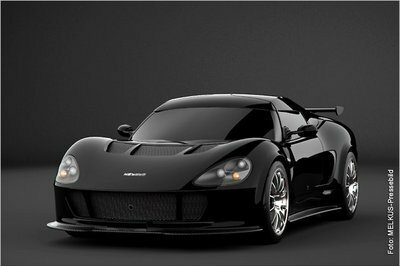 The combined output of the engine and two motors is said to be in excess of 718 HP, with 60 MPH coming in 3.1 seconds and top speed estimated around 198 MPH. Porsche says that the Spyder can do all of this while getting 78 MPG combined on the Euro cycle. Impressed? We are, and that’s why the Porsche 918 Spyder comes in at number one on our list of the Top 10 Hybrid Sports and Super Cars. 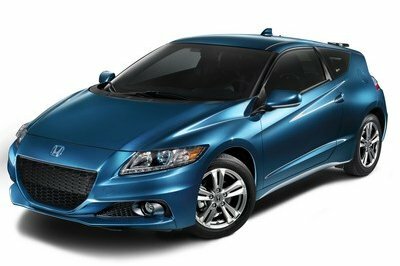 I never thought that Honda CR-Z is a hybrid vehicle because it doesn’t have the platform or design that I usually saw from an electric car. Anyway, I think that we should give a benefit of the doubt on this kind of vehicle. These hybrid cars are really looking so awesome and unique on their platforms and designs but just like Kotseng Bullock. I don’t believe either with hybrid or electric cars. 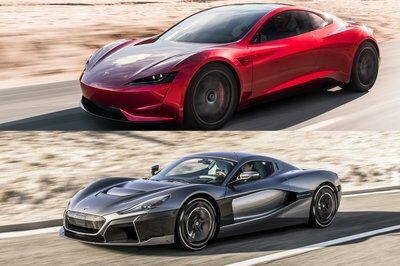 All hybrid or electric cars here are really having an awesome and unique appearance, but I believe that most of the list is still a concept, and I really don’t believe that electric engine will work out. Number for me the number Hybrid/Electric Sport and Super Car is the Mercedes-Benz SLS AMG E-Cell it has the style and technology compared to others. It would be easy for me to say that cause it has everything it takes. I’m glad that Porsche 918 is in the number one slot, anyway the ten car that belonged here is I think really fit to be in here. All cars in here are great. 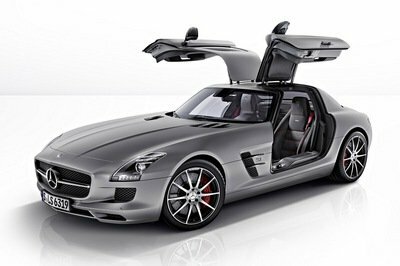 But Mercedes-Benz SLS AMG E-cell is my bet and its 2012 - 2013 model. its exterior and interior design that makes the car more futuristic and beautiful. I’ve read that some car manufacturers are now in the process of producing their own hybrid cars. How true is that? I hope somebody will confirm this rumour. Anyways, I’ve been lucky to check the top list of hybrid cars in the world on this website. Great list, TopSpeed! Aside from its weird doors, Mercedes-Benz SLS AMG E-Cell is my least choice for hybrid cars. Though its striking because of its color. I definitely won’t deal with this. Its very ugly. Well, I have to agree on the number one spot. I don’t have any news on the rest except for the CR-Z which planning to make a new model though its still a concept car, I think there’s a lot of reason to await its debut. 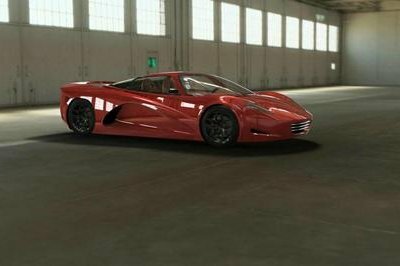 I think this is going to be one of the few cars that will sell VERY high and will have many sucsessful and high selling spawns in the near future. If one day i had the money to get a car like this, that may be the one. Wonder what the guys at TopGear would feel if they see this list. They are quite in trouble these days because of the nasty jab they did on the Tesla Roadster. Whatever you say, I still think that the Honda CR-Z is the best one in the buch. The car really performs well and it actually handles rather good. Well, I am already find with the 918 claiming the number one spot on this one. The specs seen on the concept car are really good and it is likely that most of them will make it into the production model. Hmm, I think that the 918 should be the top pick here. Sure it has rather impressive specs, but it has yet to see actual action, that’s the only time we can say if this is really worth it. Certainly don’t care about the list! I don’t believe on the concept of hybrids cars anyway so what’s the sense of reading this article. The i8 is definitely my favorite in this list. Though the car is yet to be released, BMW has given enough details on it to have me impressed. Voila, The 918 Spyder is so cool. It is like one of those concept cars which will only be possible for an auto show, but If this is really under production, that would be a great attraction on the road. No one can miss such a beauty. I think you ought to have the Tesla Roadster at a higher position. The car certainly has its faults but it still offers a lot when it comes to hybrid performance. The CR-Z does not belong on this list as there is nothing sporty about this car except perhaps its styling. The bottom line is a sports coupe that can only do 0-60 in the 9 to mid 10 second range is glacially slow by sports car standards (there are econoboxes and minivans that are faster than the CR-Z). And for all Honda’s hype about how they tested Lotuses and Mini’s the CR-Z still is sadly lacking when you compare it to the Mini’s and BMW 1 series handling (It fared poorly in Motor Trend’s Car of the Year contest and scored too low in Consumer reports to be ’"recommended"). The other problem I have with this car is I fail to see any benefit from the poorly performing IMA system that Honda saddled this platform with as it seems to me if Honda just produced it with a gasoline engine they could have achieve similar or better performance for thousands of dollars less. Hopefully, Honda will do what it should have done from the beginning—offer a small gasoline engine (as base model) and a non-hybrid performance version with at least 200 hp. Accord today—I would buy a Sonata or an Optima as both without question are outperform (and are much better looking both inside and out) and are better values than the Accord.